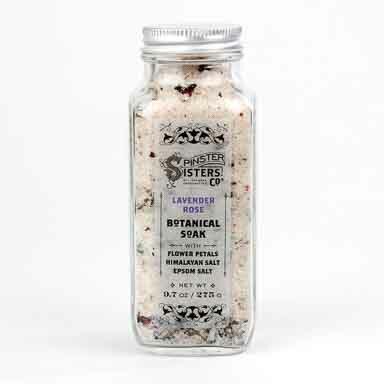 Body Butter, 8.5 oz. 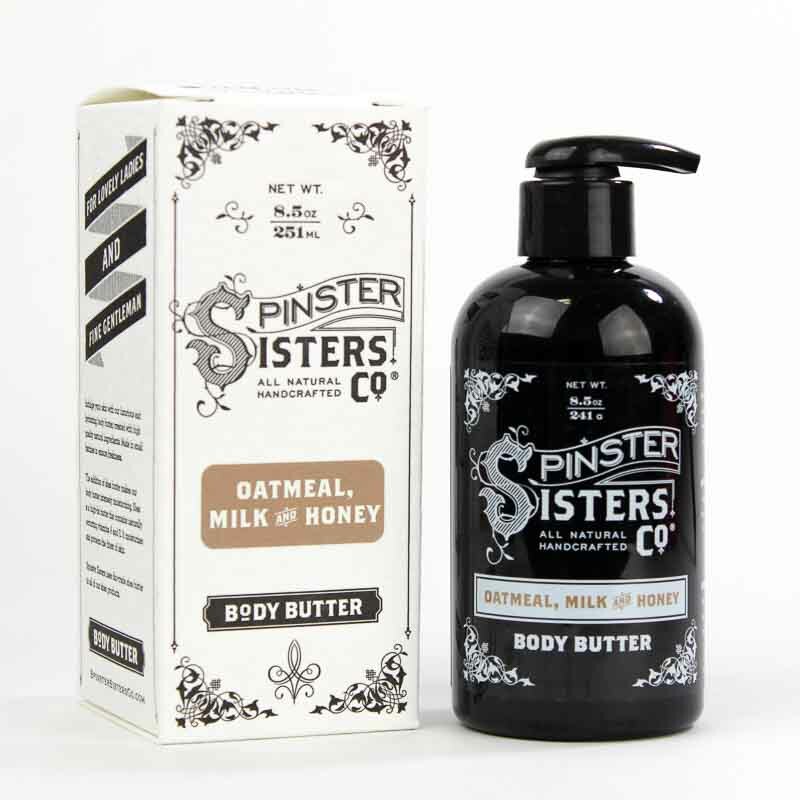 | Moisturizers | Spinster Sisters Co.
Home > All Products > Body Butter, 8.5 oz. I have the oatmeal, milk, and honey. The scent of this is awesome and subtle. It moisturizes really well without being greasy. Q: Where can I buy some of that yummy POMEGRANATE BODY BUTTER? I just searched for it at Lucky's Market on S. Broadway, but had no luck! I gotta have some of that great smelling stuff - now! :) Thank you!! A: Hi Traci! Hahaha! This is my favorite question to date! Unfortunately, we currently do not have anyone in Boulder carrying the Pomegranate Body Butter. 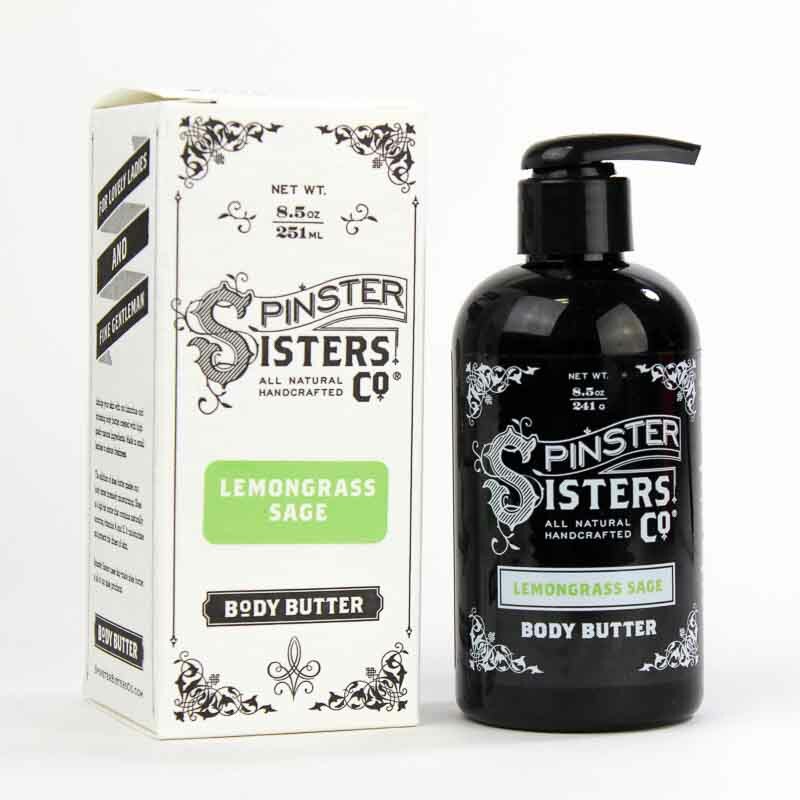 Bliss on Pearl St. has Body Butter, but not the Pomegranate scent. 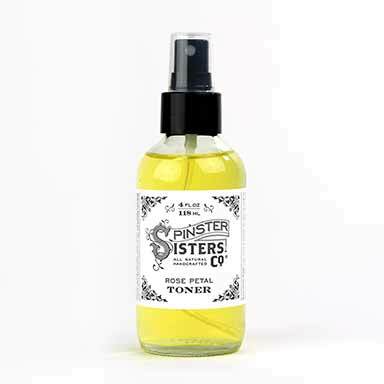 Probably closest is going to be our Spinster Sisters store on Washington St. in Golden. We have a warehouse sale with lots of amazing deal happening 28-30th of March too - you should come check it out! Water, Prunus Amygdalus Dulcis (Sweet Almond) Oil, Emulsifying Wax NF, fair-trade Butyrospermum Parkii (Shea Butter) Fruit, Stearic Acid, Persea Gratissima (Avocado) Oil, Leuconostoc/ Radish Root Ferment Filtrate, Lactobacillus and Cocos Nucifera (Coconut) Fruit Extract, Tocopherol (Vitamin E) Oil, and Essential Oil (EO) or Fragrance Oil (FR) [scent options note if EO or FR is used]. 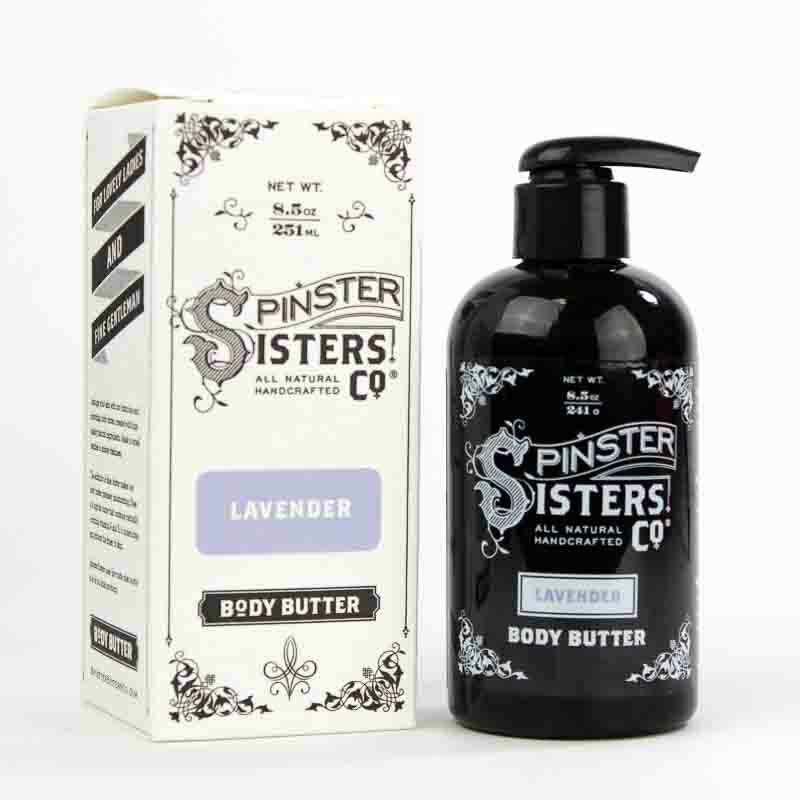 Generously pump desired amount of Body Butter into hands, or directly on your body, and rub your worries away.